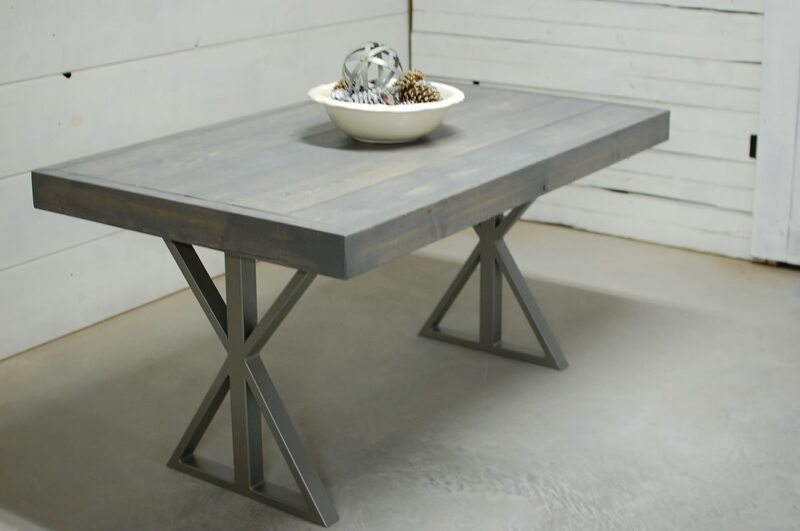 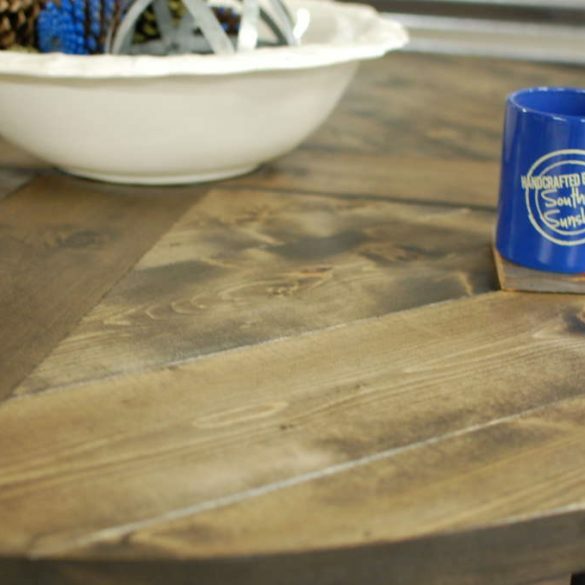 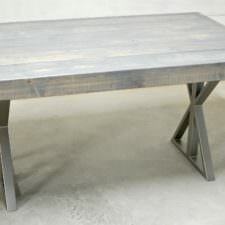 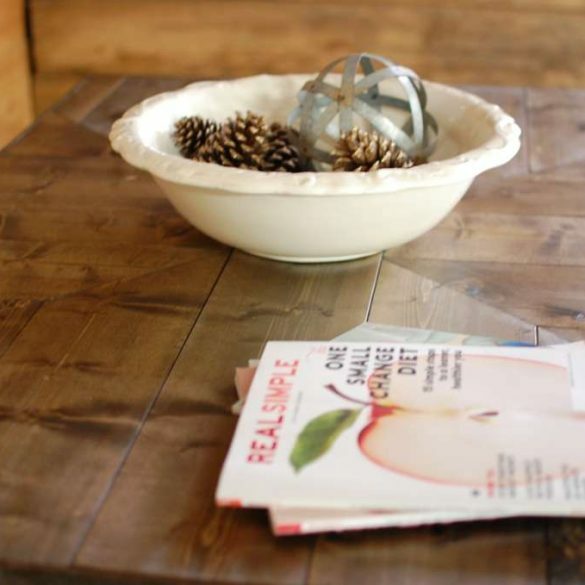 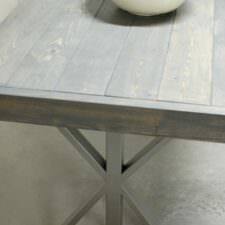 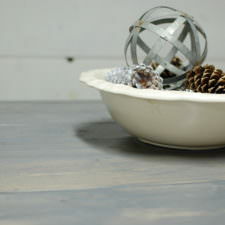 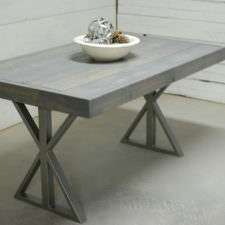 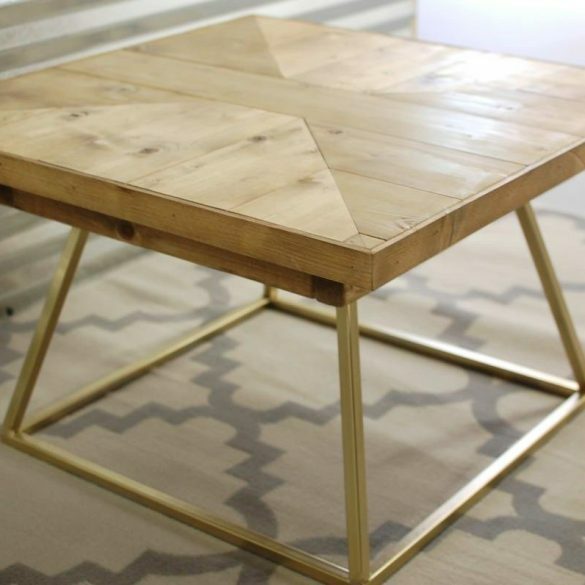 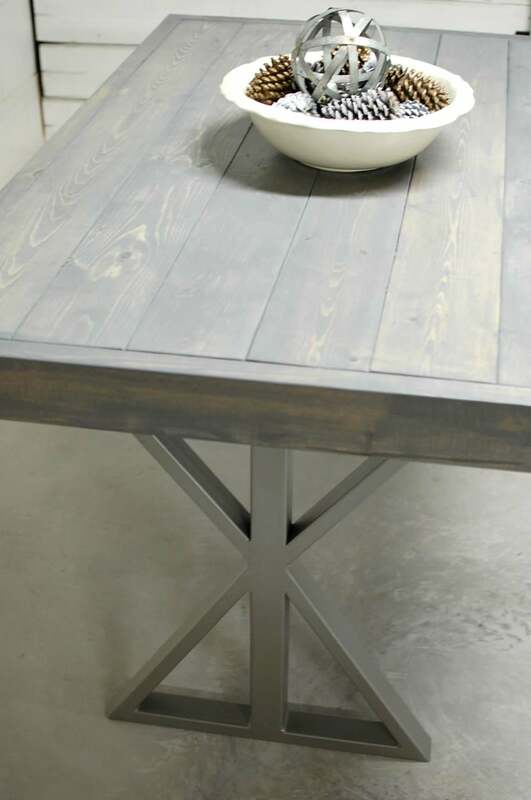 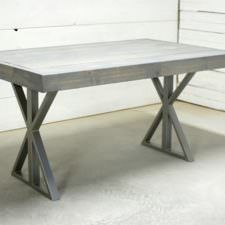 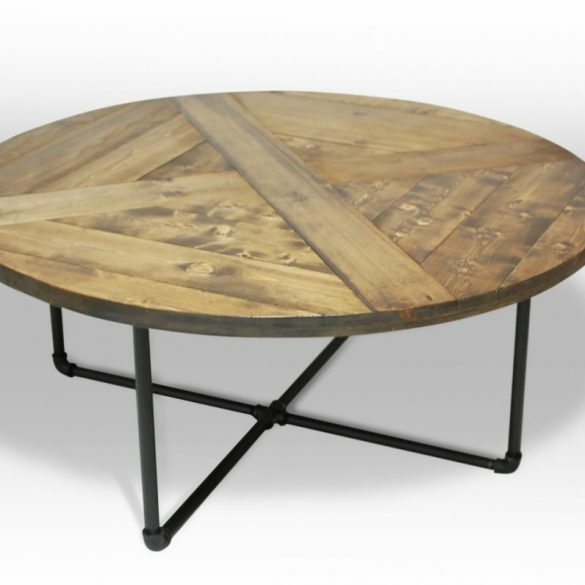 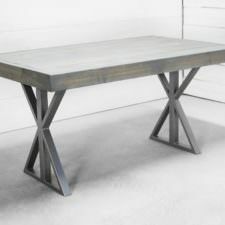 We took a hint of rustic and mixed it with a little bit of a modern touch and boom, you have the Chelsea Dining Table. 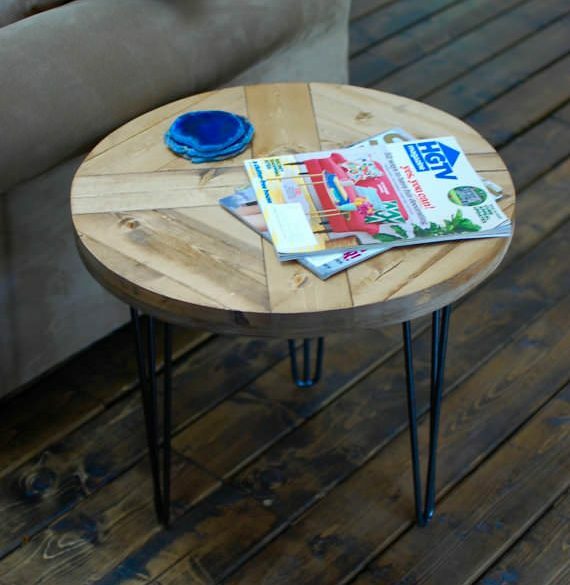 Wood used varies from poplar, oak, cypress and pine. 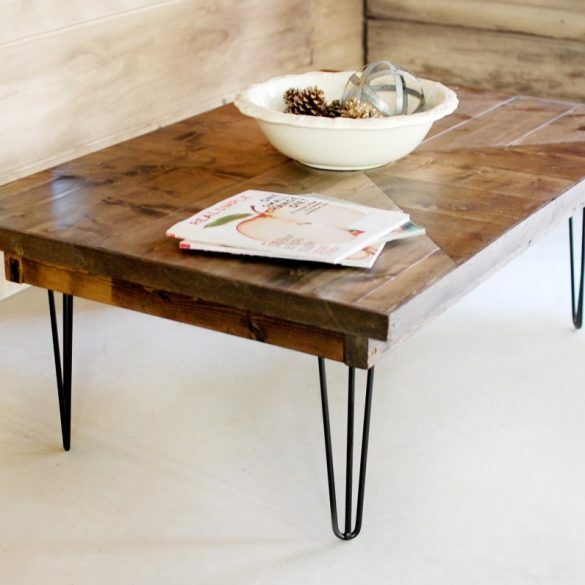 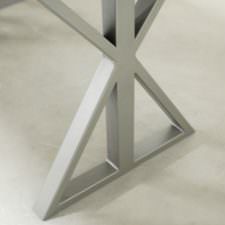 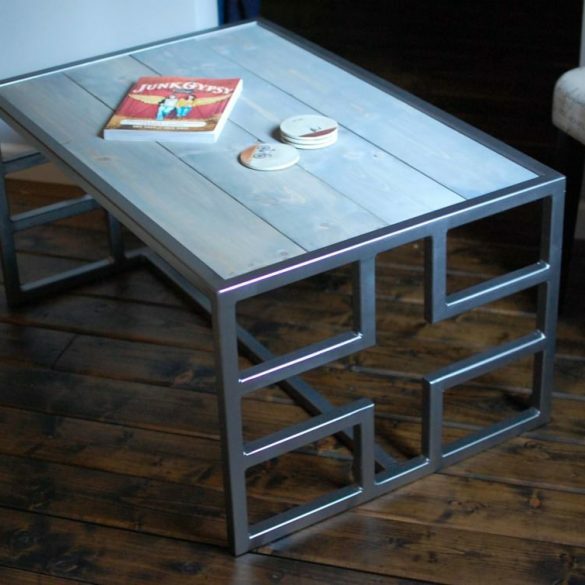 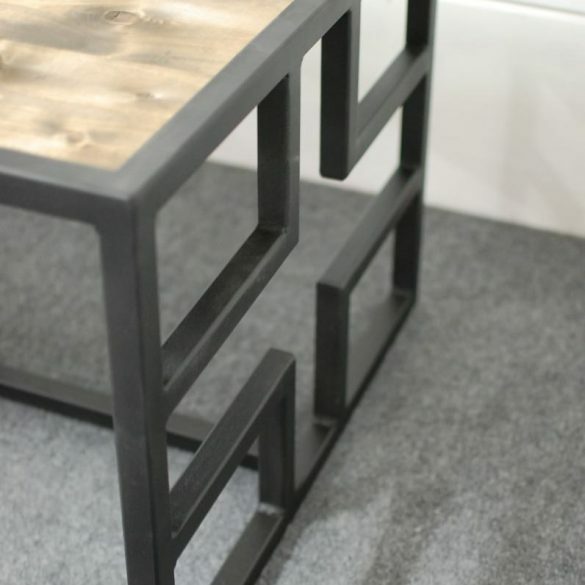 Steel frame is made with 1 x 2 square tubing where the wood rests perfectly on top of the frame. 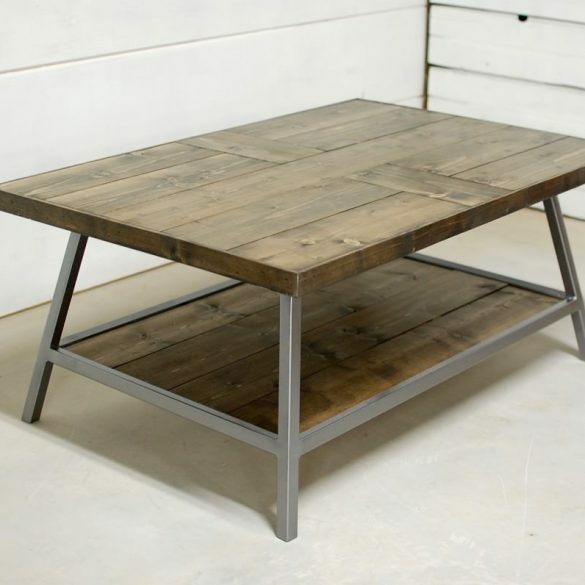 Choose between top grade or reclaimed wood. 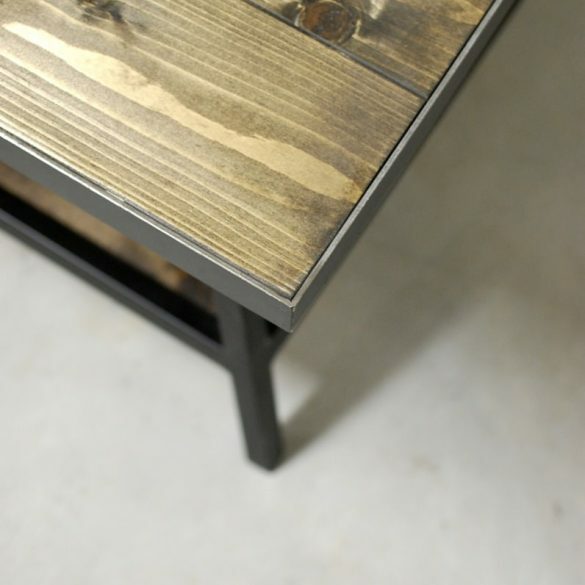 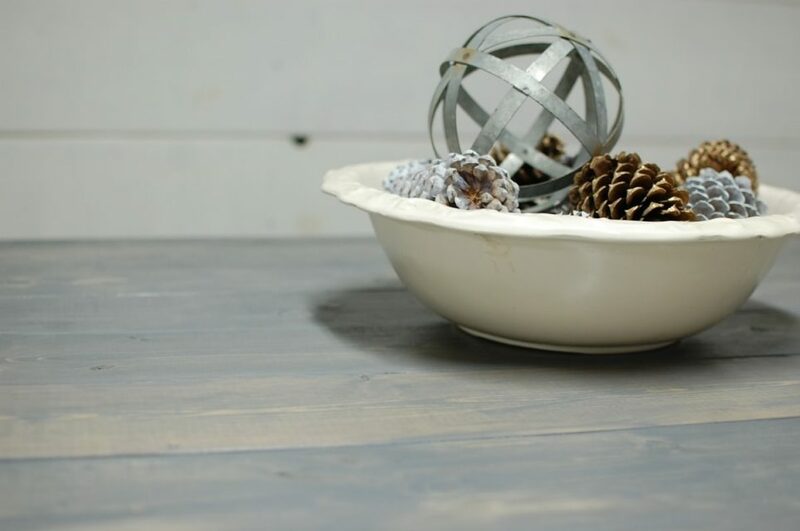 Please know that reclaimed wood is prone to showing knicks, cracks and imperfections. 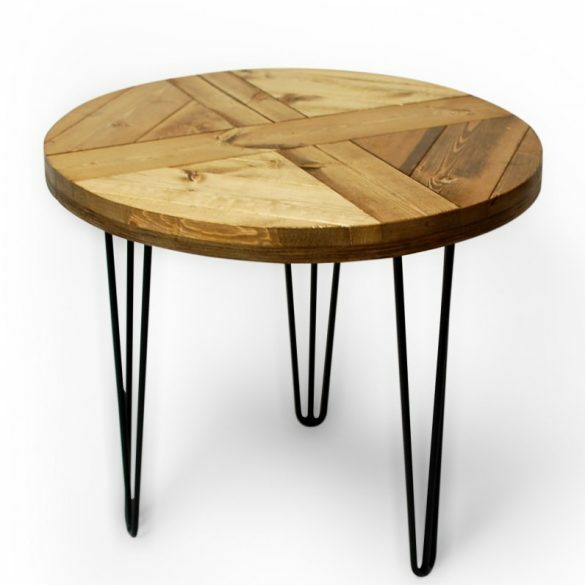 Modern beauty with a pop of natural woods. 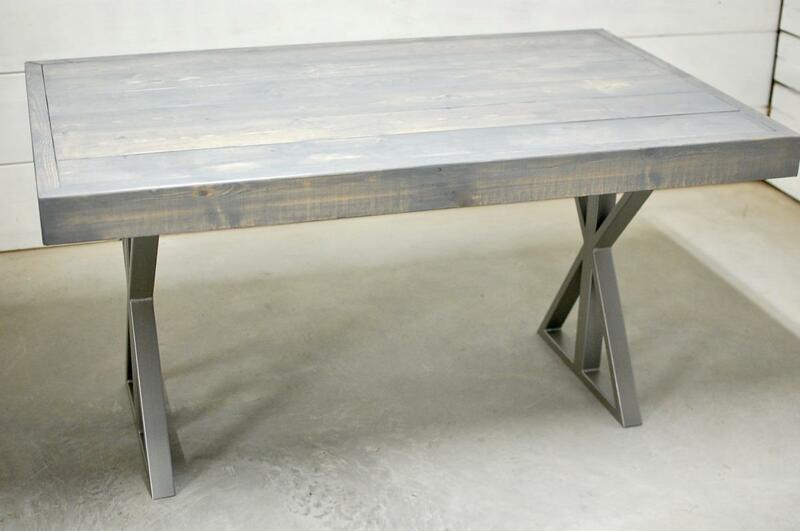 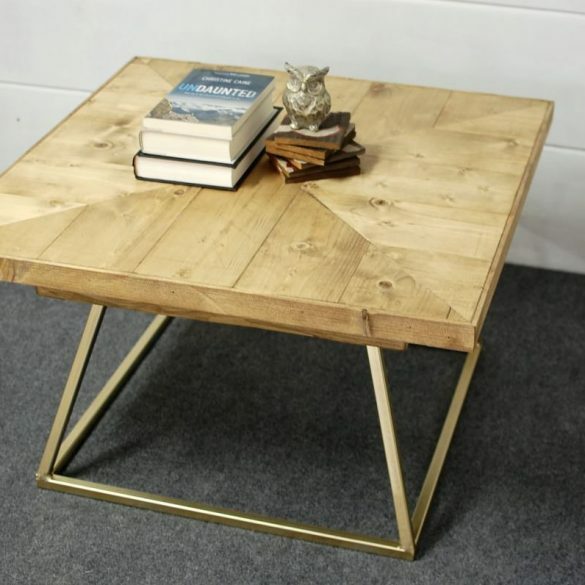 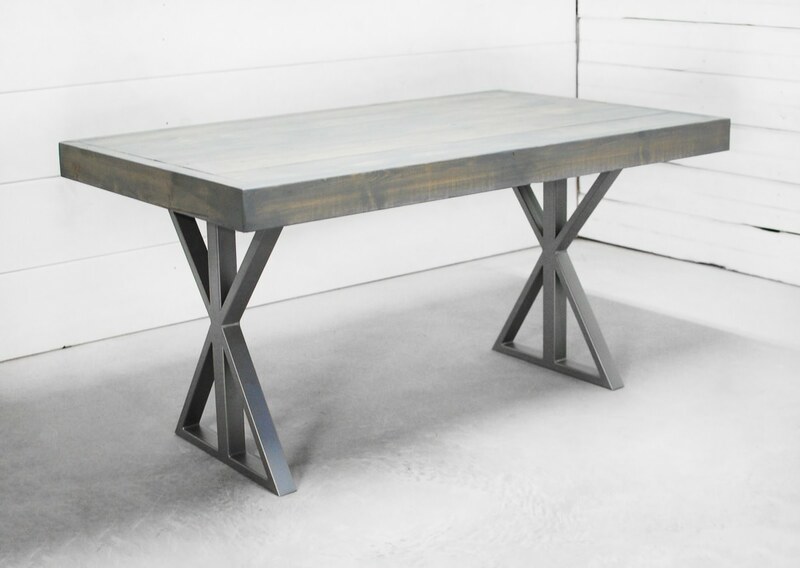 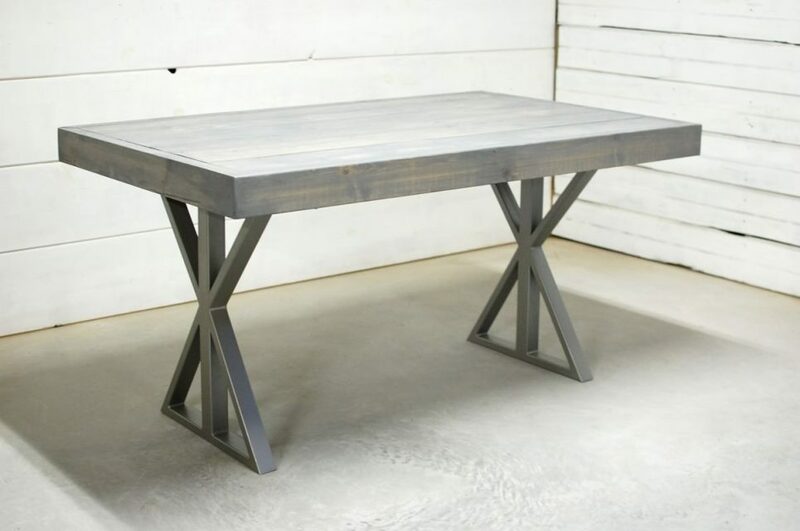 Great to be used as a dining table, conference table or even a desk for your office space. 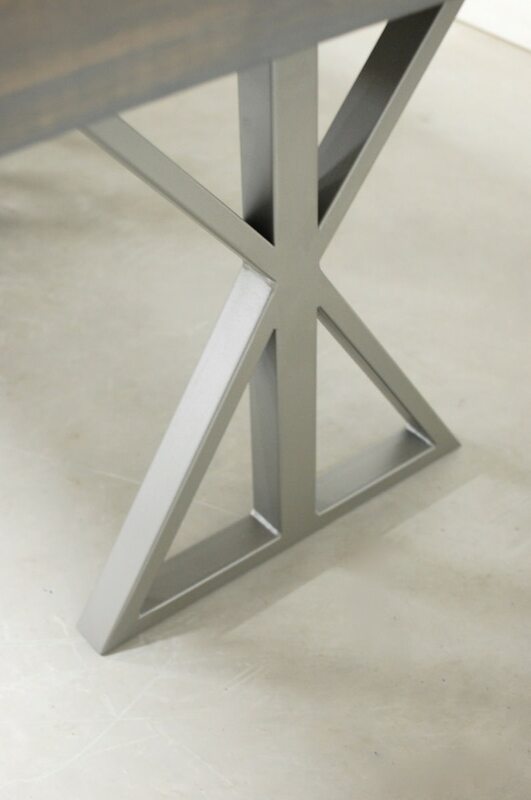 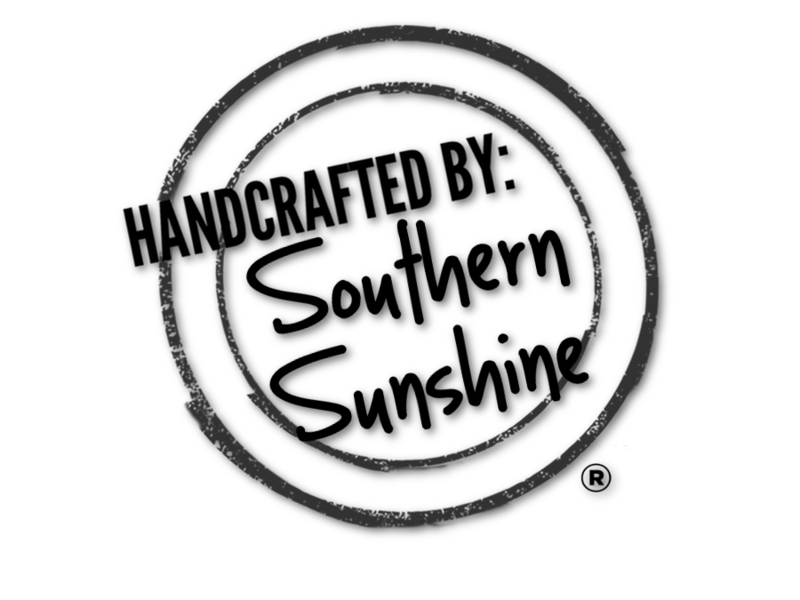 The possibilities are unlimited.